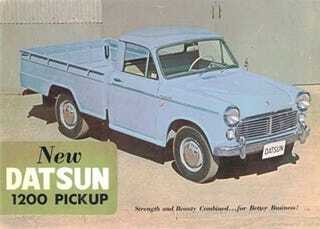 Would You Consider Buying a Really Small Pickup? After seeing the Mexican-market VW Saveiro, Ford Courier, and Chevrolet Tornado, we can't help wishing that those of us who live north of the border could buy ourselves some penny-pinching, space-saving, car-chassis-based small pickups. Focus groups have convinced Detroit that Americans can't stand small pickup trucks, but we're not so sure they're right. What do you think?